Our Mission Statement: "Put God First and Do The Right Thing." 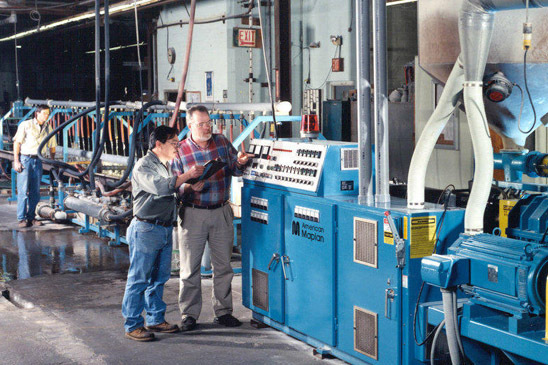 National Pipe and Plastics has proven to be a leader in the plastics industry by combining state of the art technology with long standing customer relationships. 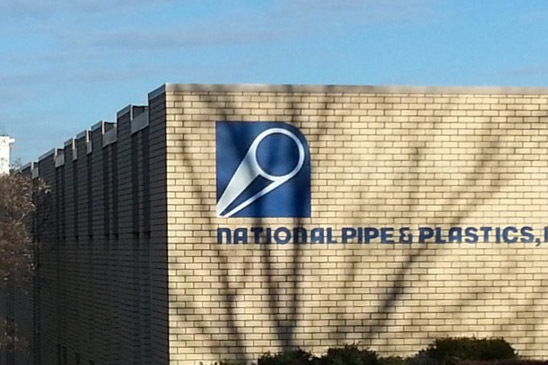 National Pipe and Plastics strengthens communities by employing highly motivated, talented and driven people who are the driving force behind the success of our company. 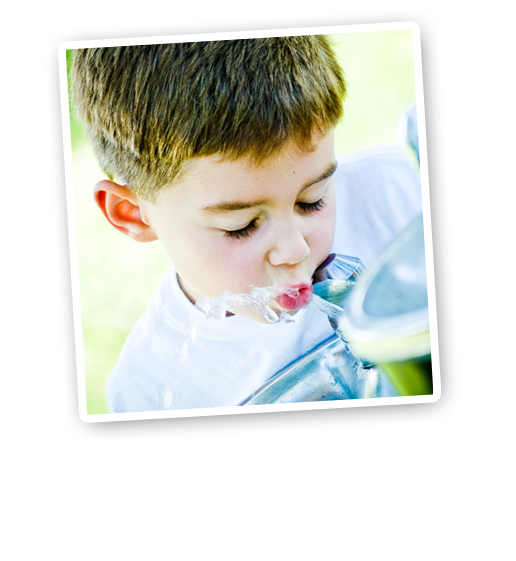 National Pipe and Plastics protects the health of current and future generations by offering safe, sustainable and effective solutions to the decaying ductile iron infrastructure beneath our towns and cities. 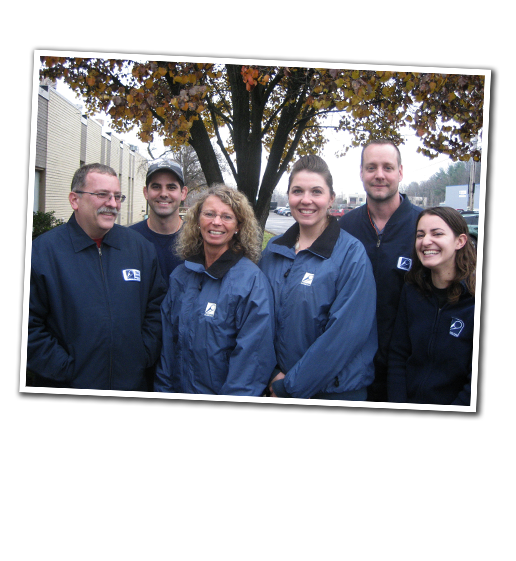 At National Pipe and Plastics, we're always striving to 'Do The Right Thing.' That means taking care of our Employees, our Vendors, our Sales Representatives, and especially, our Customers. Our aim is to provide professionalism and courtesy in every transaction. 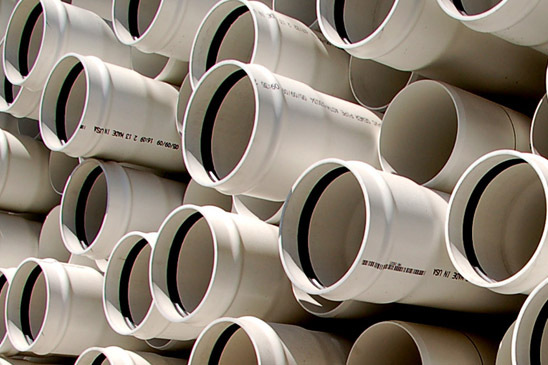 National Pipe and Plastics Inc.'s 4" through 48" water products are manufactured to meet the requirements of AWWA C900-16 and ASTM D2241 (IPSOD). 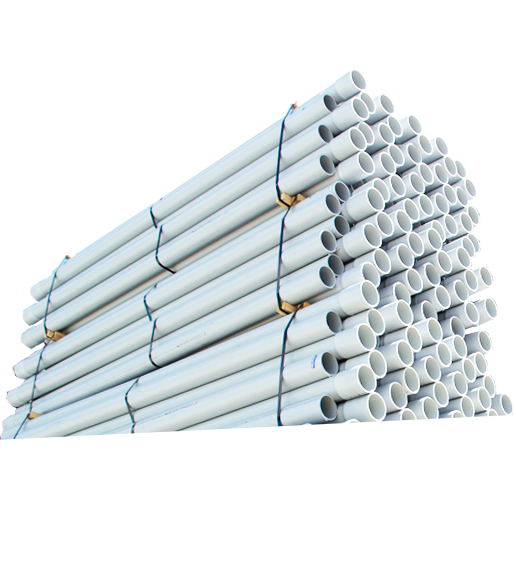 Thus providing safe, clean, corrosion resistant, lightweight and strong water piping. National Pipe & Plastics, Inc.'s 1/2" through 6" electrical product line offers a complete range of Schedule 40, Schedule 80 Conduit and Fittings. Our entire line meets all applicable NEMA standards as well as the requirements of UL651. We also offer a full line of communications and telephone duct and fittings, which also meet all appropriate NEMA standards. 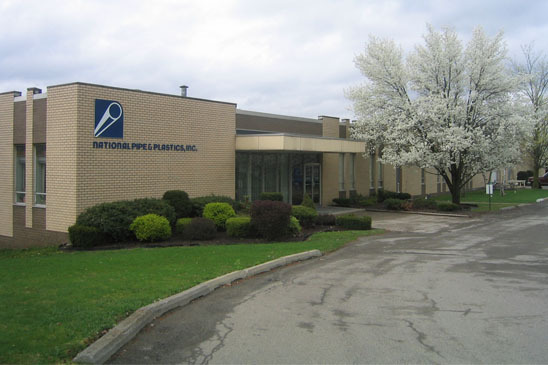 National Pipe & Plastics Inc.'s plumbing and industrial products are maufactured to meet the requirements of ASTM D1785 for Schedule 40 and Schedule 80 and to ASTM D2665 for Drain, Waste and Vent. These products are the leading preferred piping systems due to their light weight, strength and lower installed costs.